This shop is my favorite shop. I love everyone I have met. Everyone is very knowledgeable. The atmosphere is great and the staff is very helpful. I dont go anywhere else anymore. Thank you for the amazing review KyoKiddy! We look forward to helping you in the shop again! Toker Friendly is WONDERFUL. Huge shoutout to Joe. He went above and beyond to get us everything we needed and even gave us a discount! Great atmosphere, stellar staff, the best flower. I am a forever a customer. Thanks so much for the awesome review! Joe is the newest member of our team and we couldn't be more excited to have him helping everyone! Great experience coming here. 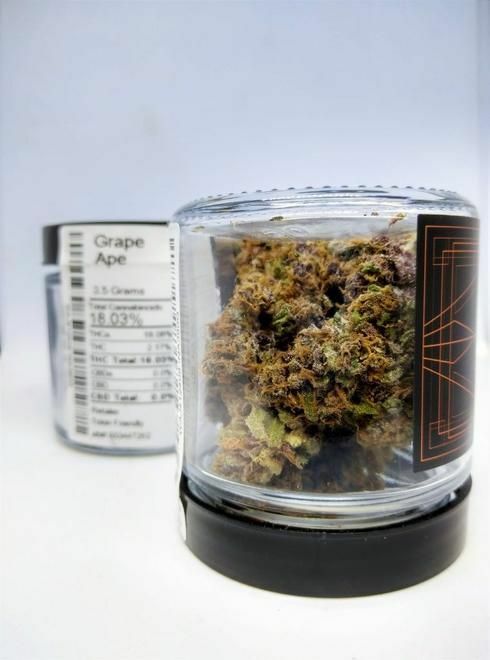 I’m rather picky about the bud I buy and so I really appreciate it when I find a retailer, like this place, with knowledgeable and honest budtenders. The budtender that assisted me at the end of the night on New Year’s Eve was exactly that, knowledgeable and honest. He knew what I would like and made sure I didn’t wind up with anything disappointing. I was iffy about this one brand but I trusted his recommendation. Boy am I glad I did! Next chance I get I’ll be returning for a full ounce of that stuff! Thanks for coming in and giving us the chance to help you pick out that perfect bag! Thank you so much! that means alot to us! I love toker friendly the name says it all. They are all friendly and helpful, it's close to home and the deals are great. I don't go any where else. thank you so much for taking the time to review us! we appreciate you coming in and letting us help you pick out the perfect stash! Decent location from my work, nice prices on pre-rolls.